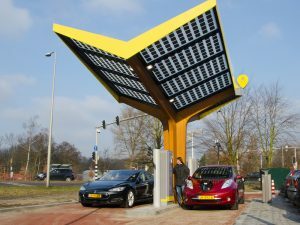 Dutch company chain Fastned is to deploy fast chargers at Van der Valk’s hotels and restaurants in the Netherlands and Belgium under a new partnership. No specific location details have been announced but the firms said they’ve already started to identify the first selection of a few dozen locations and will now start working out further details. Fastned currently has 63 stations operational in the Netherlands but the partnership marks its first presence in Belgium. The company recently acquired additional locations in Germany and signed an agreement with Transport for London for the realisation of fast-charging stations in the greater London area.